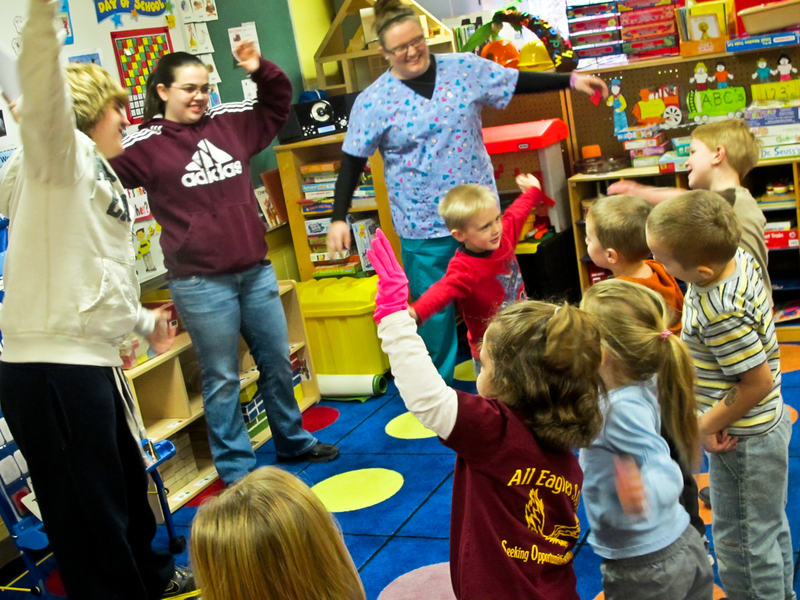 Webster County High School Seniors interested in health careers teach Diana Elementary students physical activity games they can do for 5 – 10 minute breaks in the class routine. “It’s a great way to get both ages exercising together,” said RESA Wellness Consultant Cara Phillips. Studies show that, on the whole, kids who get little physical exercise perform more poorly on academic measures than active kids do. Obese kids are at risk of future diabetes and heart trouble. 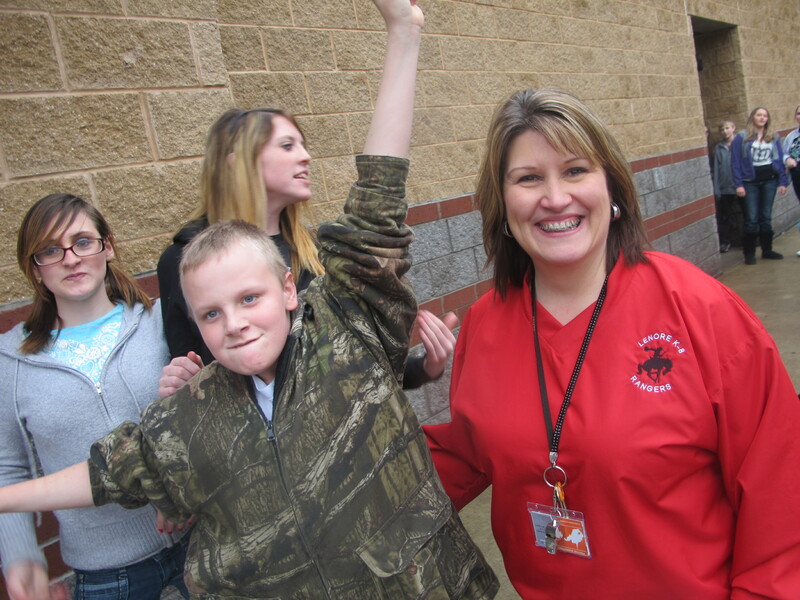 Nearly one in three West Virginia fifth-graders are now obese. One in five has high blood pressure. Every major national medical group recommends an hour a day of physical movement/exercise, plus healthier diet. How can schools help reverse the epidemic? We don’t have time in the schedule, many principals say. But research shows that kids who are active do better, as a whole, in academics. New research shows that physically active kids literally have more dense white grey matter necessary to problem-solving. Sherman Elementary (Boone County): Use the school intercom to get kids moving! 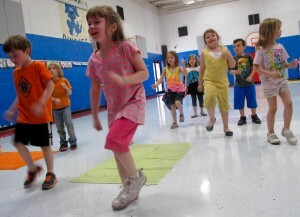 Each morning before class at Boone County’s Sherman Elementary, kids do aerobics in the hall and classrooms. The P.E. teacher, Jerry Halstead, gets on the intercom and leads them in a musical mini-workout. “It gets them ready to work,” he said. They teach nutrition, organized a jump rope program and built trails. “Kids have got their families exercising with them at home,” Halstead said. 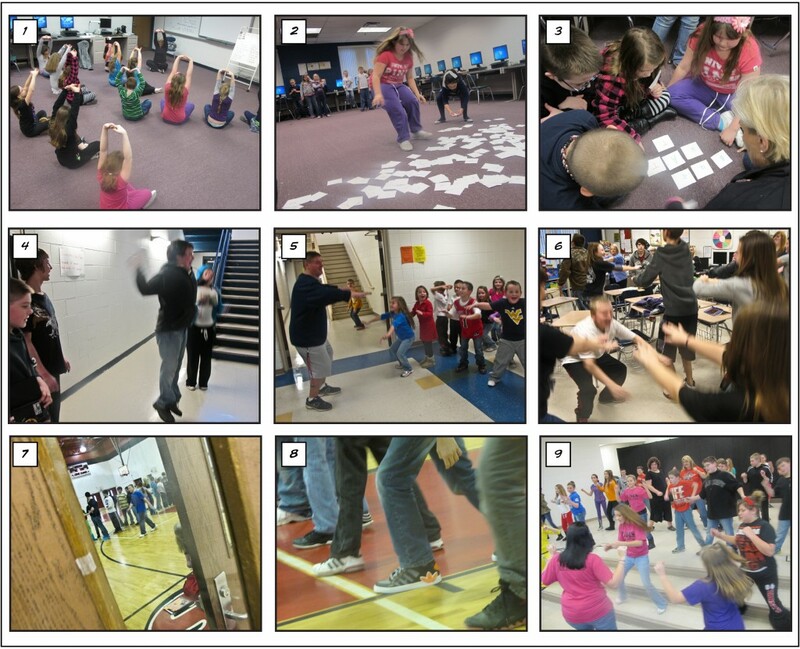 Sutton Elementary (Braxton): Weave physical activity into class! At Sutton Elementary in Braxton County, first-grade teacher Susan Schiefer kept kids on their feet through language arts and math. Here, they’re dancing their way through a spelling exercise. Every morning at 7:30, students at Kanawha Elementary rock the gym for a half hour. Watch this video to see them in action. Materials cost about $400. 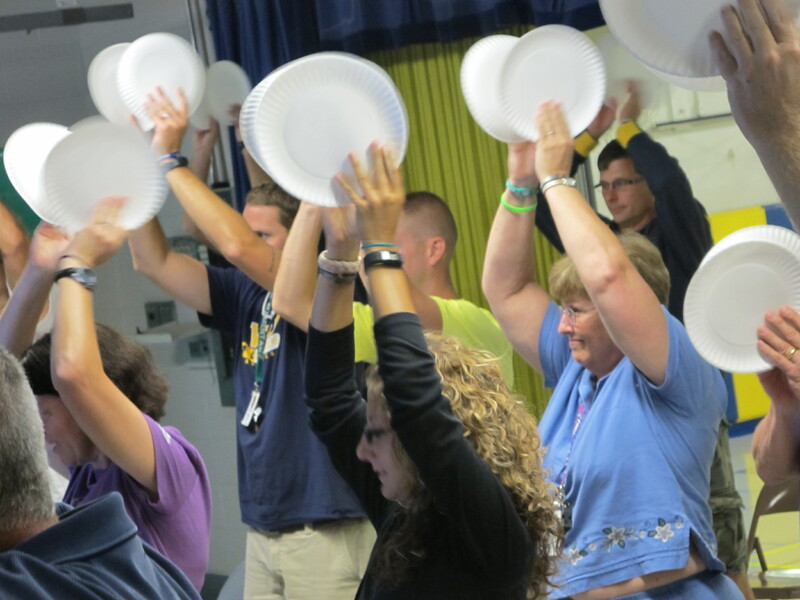 Lenore K-8 (Mingo): Weaving physical activity through the day. Lenore K-8 principal, Sabrina Runyon, has refigured the schedule to proide an additional 18 minutes per day of physical activity / recess. 1. Kindergartners doing modified yoga stretches. 2. and 3. Children running a vowel-consonant relay for spelling and language arts. They run to get letters, then form crosswords as a team. 4. and 5. Signs posted in the hallways uirge kids to, for instance, jump with an imaginary rope or squat three times. 6. In an upper-level language arts class, everyone squats at a wrong answer and jumps at a right answer. 7 – 9. For the last 90 minutes on Fridays, students who have less than three disciplinary marks for the week get physical activity as a reward: dancing, games in the gym, or timed running races, for instance. Want to do it too? These resources can help you weave physical activity through the day. Active Academics: Bookmark this site! It was developed by West Virginians, and it’s full of actual activities and ways you can weave physical activity into subject areas during the elementary school day. The activities are correlated with grade level and Common Core Standards to help you weave them into the school day. Fayette County schoolchildren dancing and singing about the way physical fitness gets your heart pumping and wakes up your brain. (Photo: Kate Long)them into the day. Click on “activities” display on upper right of home page. Let’s Move / Active Schools: full of exercises and ideas for all levels. “The Wellness Impact: Enhancing academic success through healthy school environments.” This is research ammunition you need to make your case for the positive impact of physical activity on academic achievement: the research, and the ideas. Go Noodle: A fabulously useful site for the teacher or parent who wants to keep kids oving in short bursts. The site is packed with short videos that get your kids up and rocking without a lot of fuss. The Healthy Schools program of the Alliance for a Healthier Generation. Many free materials and DVDs aimed at getting kids active and helping them understand food choices. More than 400 West Virginia Schools have signed up. Funded by the Bill Clinton Foundation and Robert Wood Johnson Foundation. . West Virginia contact: Amy File: amy.file@healthiergeneration.org. 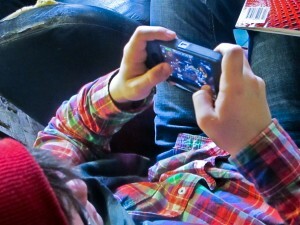 Jammin Minute videos. 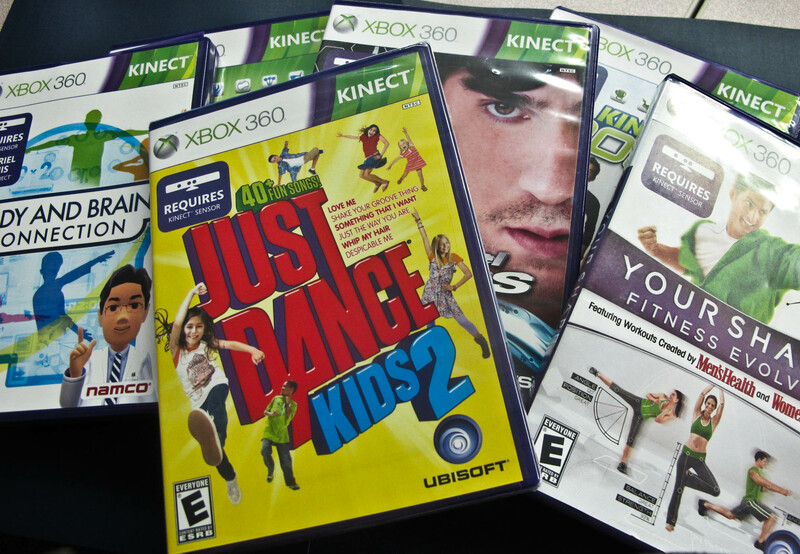 Go beyond just getting the kids dancing for a few minutes once a year!, They also offers a variety of great teacher resources, aimed at getting kids moving! 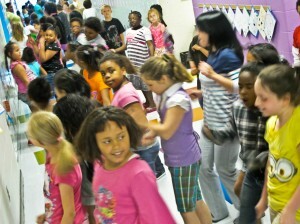 Wiggle Wednesdays are a tradition at Charleston’s Mary C. Snow West Side School. All the students get out in the hall and dance for 10-minute bursts to music played over the intercom. Costs nothing and promotes similar bursts inside individual classrooms on other days. Take Ten: Getting Kids Active 10 minutes at a Time. This program helps subject-area teachers weave physical activity into subjects like history, math and science, ten minutes at a time. Teachers can order programs for specific grades. Healthy Kids Hub. This is a terrific collection of activities, information and material sources. A project of Healthy Kids Out of School, sponsored by a wide variety of organizations dedicated to checking child obesity. Check it out! Watch the video to get started. WV Statewide Afterschool Network Programs are required to keep kids active for at least half the time they are in their care. Contact the state office for help making your program more active. 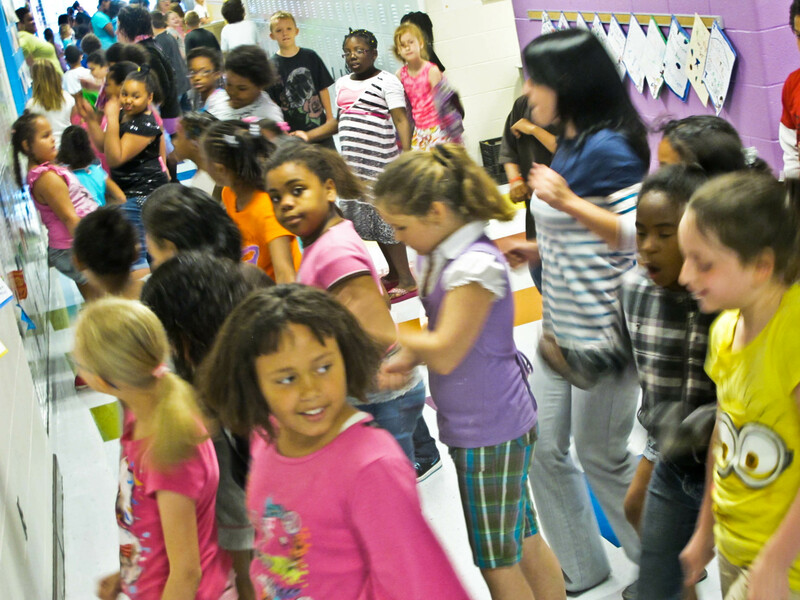 Afterschool Energizers: Activities for your afterschool program that are correlated with content areas. Let’s Move WV: put together a great list of resources for schools that want to get kids more active. There are demos of various dances, activity ideas, programs, videos. Action for Healthy Kids is a national program with a West Virginia representative. They offer classroom physical activity toolkits of items like hula hoops and bouncy balls, activities, and small grants. 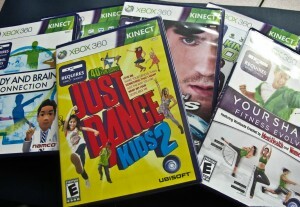 Here’s their physical activity starter kit. Go for it! Spark is a nationally-praised physical education curriculum that is proven through research to work. Spark recently published an afterschool version. Some West Virginia programs are using it. It’s expensive as a whole, but it has components that cost less and are great! Their Spark Dance program, for instance. 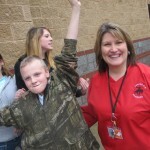 Free jump ropes and free jump rope curriculum from the Modern Woodsmen, see news article here. See Try This jump rope page. Also see the Jump rope and hoops for heart curriculum from Shape America. Playworks. A national company that has gotten considerable national attention and praise for its“structured recess” program . Promoting Healthy Activities Together (PHAT Program) from CANFIT, hip-hop exercise activities. A poster on the role schools can play, from Active Living Research. The Let’s Go! Web site, home of the 5-2-1-0 healthy living program for kids. Take advantage of the physical activity DVDs, X-boxes and other materials available through your RESA Wellness consultant. How can I make the case to my school officials? *WV Parents 4 Wellness is a network and website for connecting Parents, Teachers, and Advocates to wellness resources and support for strengthening school & community wellness. Check them out on Facebook too!! * Show them examples from other West Virginia schools and suggest ways it can happen at your school. * Show them the research that links physical activity to academic performance: Here’s an extensive list of research that points to that conclusion. * And here’s another list of research, from Active Living Research. * Go through the resources on this page and related pages to prepare yourself to make the argument. * Try to get the superintendent’s support. In 2013, Mingo County Superintendent Randy Keathley decuded increased physical activity is one way to fight the impact of poverty. Eighty percent of Mingo County students are eligible for free and reduced lunch. “Research tells us, the lower the income, the worse children’s health and achievement is likely to be,” he said. How much physical activity does West Virginia law require now? In 2012, these Wood County PE teachers learned quick stand-at-your-seat exercises classroom teachers can weave into the school day, 5 minutes at a time, to keep their kids alert and less fidgety. It’s still a workable idea. Recess is not required. Physical education is limited. But a half-hour per day of physical activity is now required. Physical education: State law requires only three half-hour sessions a week for elementary children and 30 minutes a day for one semester for middle school kids (then no more for the rest of the year). Many middle schools collapse the requirement into 18 weeks of an hour a day, then none for the rest of the year. High school students must take one semester of physical education in four years. The rest of the time, most have none. Physical activity: In June 2014, the state school board (Regulation 2510) passed a new regulation that requires that each child be physically active 30 minutes per day, in addition to physical education. Physical activity can be any activity that gets kids moving. They’re not just sitting. It can be before school, during class or recess, or coordinated with lunch hour. It can be monitored by trained volunteers. What can a parent or community member do? Come in with a helpful attitude: This Action for Healthy Kids video spells out the potential. Create resources the schools can use. In Jefferson County, the community running group raises money to build running trails at the elementary schools by putting on regular events like this obstacle course event. Working together, community and schools are instilling a love of running in kids. Dr. Mark Cucuzzella of WVU Medical School is featured in this 2013 video of the Halloweeny Wee Warrior Dash by Cody Marsh, posted on Vimeo. Get on the school wellness council. Federal law requires every county to have one. They will be what people make them. They are a platform from which to operate. If your school doesn’t have one yet, tell the principal you want to help form one. Contact WV Parents 4 Wellness for assistance. Be positive. Have a list of what parent volunteers can do to help increase physical activity at the school. Go talk with the school superintendent, board members, and your principal. Before you go, become familiar with research that shows that exercise has a positive impact on academic achievement (see below). Offer to help round up volunteers to, for instance, lead games at recess. See recess post. Organize a group of concerned parents and citizens. Volunteer, sponsor events, raise money, and/or go to school board meetings to express your concerns and ideas. Make the issue visible. Here is the link to the playlist for a series of Webinars on parent advocates from Action for Healthy Kids. Raise money to buy resources like those listed above.